It has just been announced that Eatability will shut down on the 30th of June. The site has seen a decrease in traffic over the last 3 years. Optus, owners of the website have stated that they intend to focus in other areas. The review website business has a unclear business model, requiring user generated content on the one hand and the requirement to manage the restaurants expectations around the reviews that are posted on the other. Review sites also have drawn interest from the Australian Competition and Consumer Commission with regard to the way that they manage fake reviews. This is coupled with no clear revenue model apart from advertising. 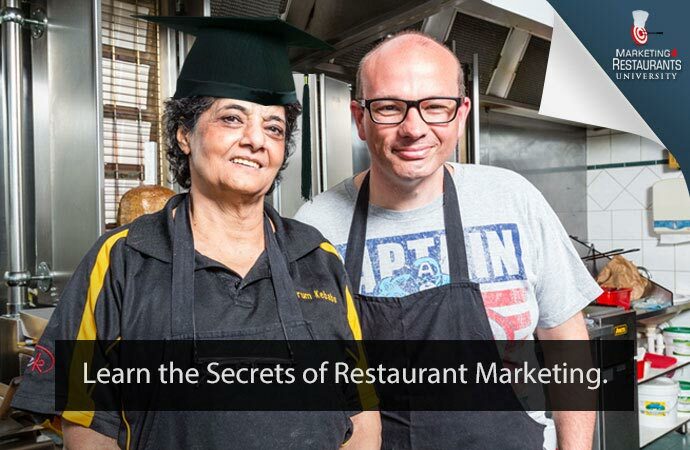 Most restaurants are uncomfortable with paying for advertising on a platform which may have bad reviews of the website. Restaurants suffer from fake reviews either from disgruntled staff, patrons and even competitors. Offshore companies offer ‘reputation management’ services which provide a business with a number of glowing reviews whilst creating poor reviews for competitors which can compound the issue. Last year we compared traffic from referral websites, including Tripadvisor, AGFG, Urbanspoon and Eatability and that report showed that Urbanspoon was the clear leader. Today we analysed the data from our network of Restaurant websites to determine who referred the most traffic to Restaurant websites for April 2015 and found that Urbanspoon was referring 52 times as much traffic to restaurant websites than Eatability. The top 3 referring websites were Urbanspoon at 42%, Tripadvisor at 13.7% and Groupon at 10.8%. Given the extremely low amount of traffic, it is not surprising that Optus made the decision to close the business. The business was sold by Celeste and Hui Ong in July 2012 for $6,000,000. At the time there were 235,000 restaurant reviews and 37,000 restaurant listings. It would appear that the Ong’s timed there exit very well. This follows major consolidation in the Online Restaurant Marketing space with Zomato purchasing Urbanspoon, JustEat purchasing Menulog and Dimmi being purchased by Tripadvisor. 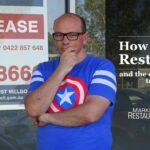 The demise of Eatability is one less Review website that Restaurants need to deal with and manage reviews on. Many Restaurants struggle with managing the wide number of sites that they have to monitor to see if a customer or competitor has written a bad or unfair review about them.